One of the things that India is famous for is its diversity in food. 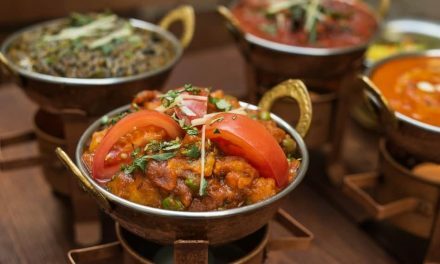 The variety of spices and ingredients that are used in making one single dish is the reason why Indian food is considered as one of the most delicious cuisines throughout the world. Indian food is known for is many benefits, including boosting immunity and brain function, preventing inflammation and supporting the overall human body. The best part about Indian food is that the health benefits do not come at the cost of taste. 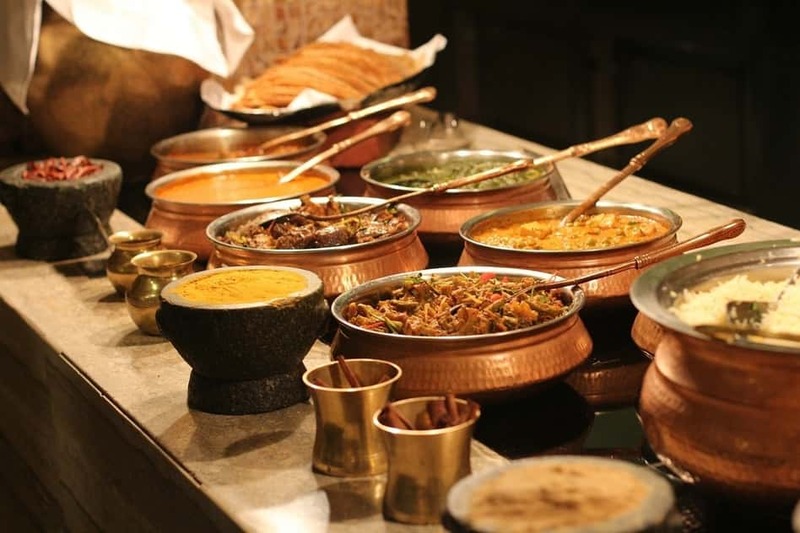 Indian dishes have intoxicating aromas and are nothing less than a revelation for those who eat them for the first time. One Indian dish that stands out from the rest of them is the great Indian curry. Although there are different types of Indian curries, all come down to a few basic ingredients, such as cooked onion, garlic, ginger, mounds of spices and a liquid base to bring it all together. However, it is easier said than done, as making the Indian curry is more about technique than the ingredients. This is why the cookware being used in the whole dish preparation makes a big difference in how the dish tastes. In this article, we will be discussing the best cookware for Indian curries to help you better utilize the utensils that you have in your kitchen. Stewpot, known as the degchi, is perhaps one of the most widely used utensils for cooking Indian curry. It has a deep, round and broad shape, that can be used any sort of dish with a liquid base. Traditionally, a stewpot comes in brass and copper, but you can also find a stainless-steel variety. The neck of the stewpot is a little narrow than its round base, which makes it a versatile pan for cooking gravies and sauce. Along with curry, stewpot is also used making rice dishes, such as biryani and steamed rice. For curries that require quick cooking and serving, frying pans are the best choice. Look for frying pans that have a heavy aluminum body that comes with a double layer water based non-stick ceramic coating. The ceramic coating is eco-friendly, and the handles on the frying pan are often soft touch which makes it easier to handle the pan when it is hot. The heavy aluminum body helps heat the curry evenly from all sides and has a superior heat retention which ensures efficient cooking. The eco-friendliness of the ceramic coating also helps in the preparation of healthy dishes, without any toxic elements leeching into the food. The best thing about a heavy aluminum frying pan is that it can also come in handy in cooking various other dishes, such as an omelet, cheese, Indian savory pancakes, fried cutlets and fried vegetables. The ceramic coating enables the preparation of these items without too much oil being used. See our reviews of the best ceramic frying pans here. Although the saucepan and the frying pan look very similar, the main difference between the two is that the saucepan comes with a lid. 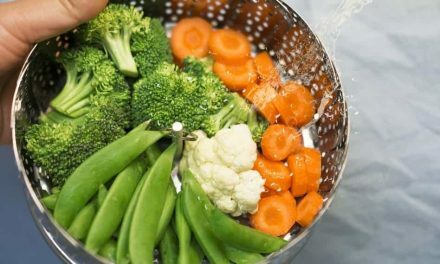 This is why, a saucepan can cook super-fast, and can also help in steaming vegetables, rice and legumes before they are transferred into the gravy. 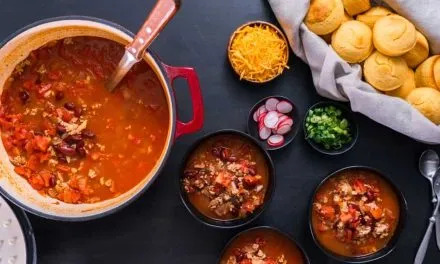 Again, you should look for saucepans that have a ceramic coating at the bottom to allow even heating from all sides to prepare better-tasting dishes. Wok, called a kadhai in India, is probably one of the most important cookware in the Indian kitchen. It is basically a round deep pan, made out of heavy metal and has handles on each side. Along with cooking curries, the wok is used for various other things like stir-frying and sautéing. The round bottom makes it perfect for cooking any dish that has a lot of gravy and the shape also allows food to be served in it, which gives a meal that authentic Indian feel and look. The traditional Indian woks are made with a variety of metals, such as stainless steel, iron, brass and aluminum. Now, you can find woks in a variety of non-stick materials that have stands as well as lids. Some of the Indian dishes like Kadhai Paneer and Chicken Kadhai, are also named after this pan just because they can only be cooked in it. See also our comparison article of the difference between saute pans and woks. A handi pot, or Handi, is a traditional circular pot that is made out of clay with a thick bottom and comes with a clay saucer which is used for a lid. Now however, the handi pots also come in brass, copper and steel variants. Handi pots can be used to cook a variety of dishes, like curries, stews, soups, as well as various rice dishes such as Biryani and Pilafs. The traditional method of cooking with a handi pot is sealing it with a lid using a flour mixed paste, which creates a sealed pressure within the container. Sometimes, coals are also placed on top of the handi pot in order to evenly distribute the heat inside the container. Another important cookware that is used for preparing Indian curry is the pressure cooker. Some varieties of curry can only be cooked best in this “whistling” utensil. It not only speeds up the cooking, but also helps the ingredients cook in their own juice, thereby resulting in a richer flavor. 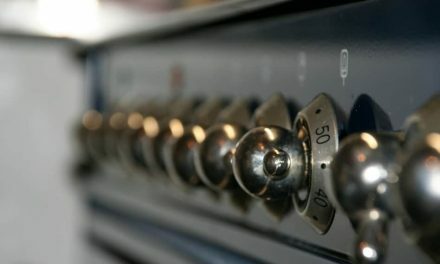 The pressure also helps meat and vegetables to be cooked faster as compared to other utensils. Tadka pan is something that can be found in almost every Indian kitchen, as it has a very traditional use. Tadka basically means seasoning, something majority of the Indian dishes are incomplete without. The tadka technique is used for bringing the flavors of various spices, along with the aroma of garlic and onion in the dish. The tadka pan is designed in a way that allows seasoning without too much oil. If you are someone who is just starting out with making Indian food, you should choose 1-2 items from the above list of best cookware for Indian curries. But if you are a seasoned cook, try to collect as many authentic items so that you can make a complete delicious home-cooked Indian meal at home.